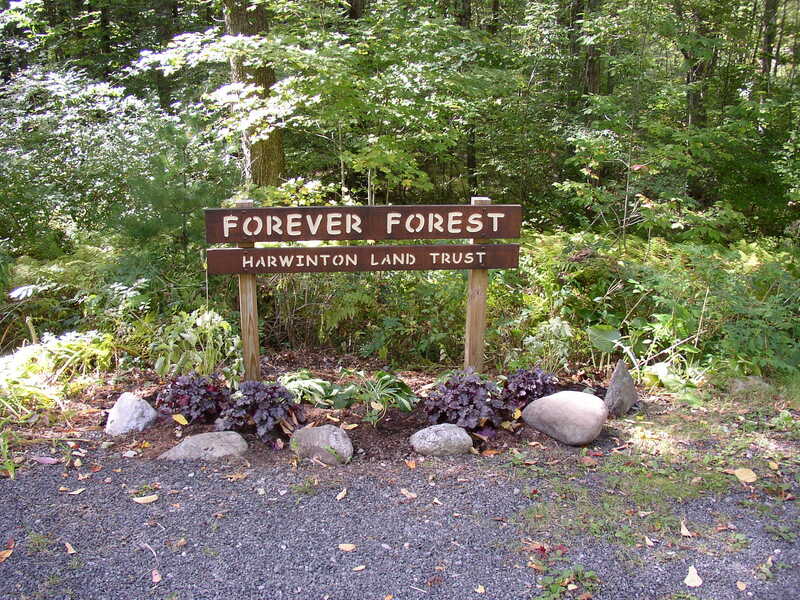 In late September 2014, the Harwinton Garden Club created beautiful flower gardens at three Harwinton Land Trust signs located at Bull Pond, Meadowview and Forever Forest. The gardens look great and are a reflection of the club’s expertise. 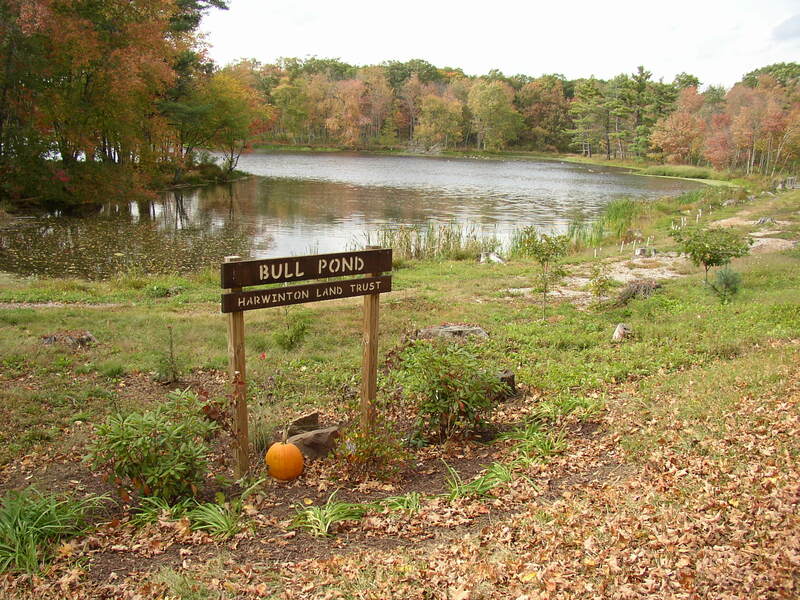 Their work makes our natural open space areas more attractive and inviting for public use. The Trust had asked the Garden Club if they might be able to make our property signs more attractive, and without hesitation, the club offered to help. 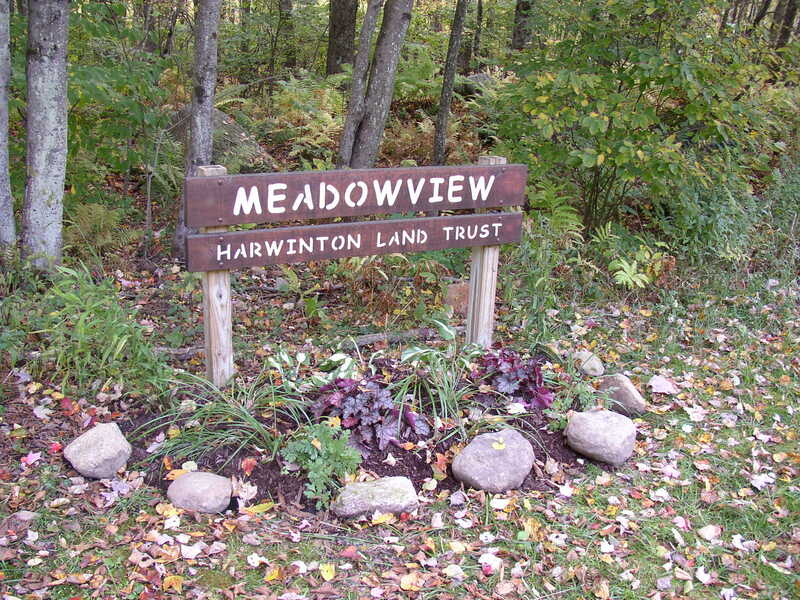 It’s great that two volunteer groups worked together to help make Harwinton a wonderful place to live. The Land Trust greatly appreciates the great work the Garden Club has done for us and the town. The number of Garden Club members that helped is indicative of a very active group. Thank you all!